Back to the Upside Down! 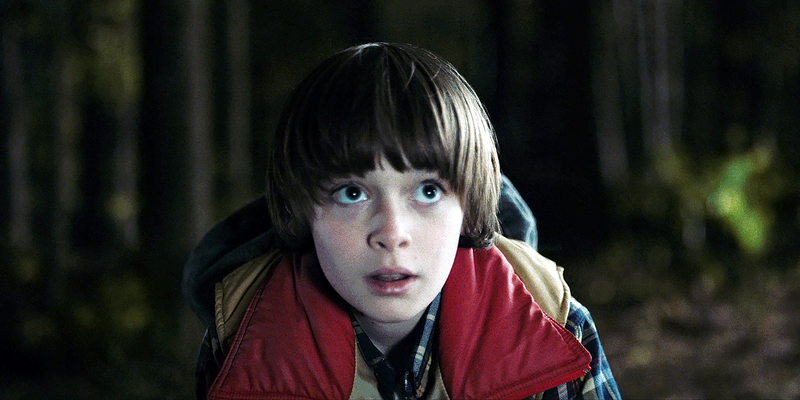 More trouble lies ahead for Will Byers (Noah Schnapp) on Stranger Things. 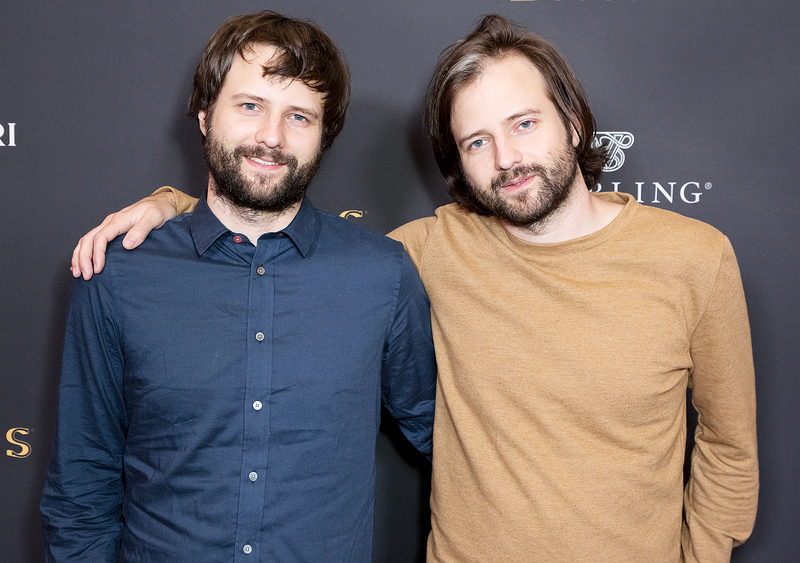 “Will Byers, who was sort of trapped in the Upside Down for most of season 1, now has a much more sinful role, which we’re really excited about,” co-creator Ross Duffer exclusively told Us Weekly at the Emmy Nominations for Outstanding Casting Cocktail Reception in Beverly Hills on September 7. The Netflix smash left off with Will coughing up a slug-like being in the bathroom during Christmas dinner. Clearly not fully recovered from his Upside Down trauma, he kept the incident a secret from his family. Stranger Things also stars Winona Ryder, David Harbour, Millie Bobby Brown, Gaten Matarazzo, Caleb McLaughlin and Finn Wolfhard. Season 2 of Stranger Things drops on Friday, October 27, on Netflix.